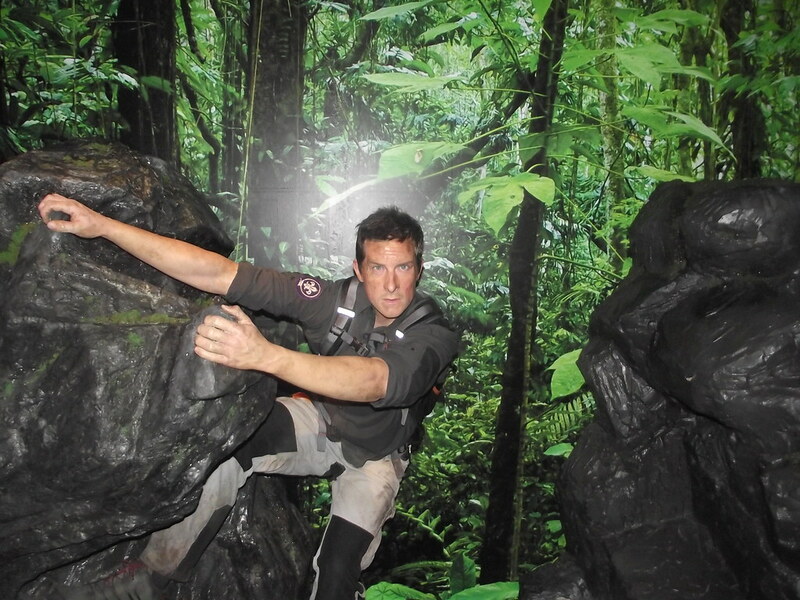 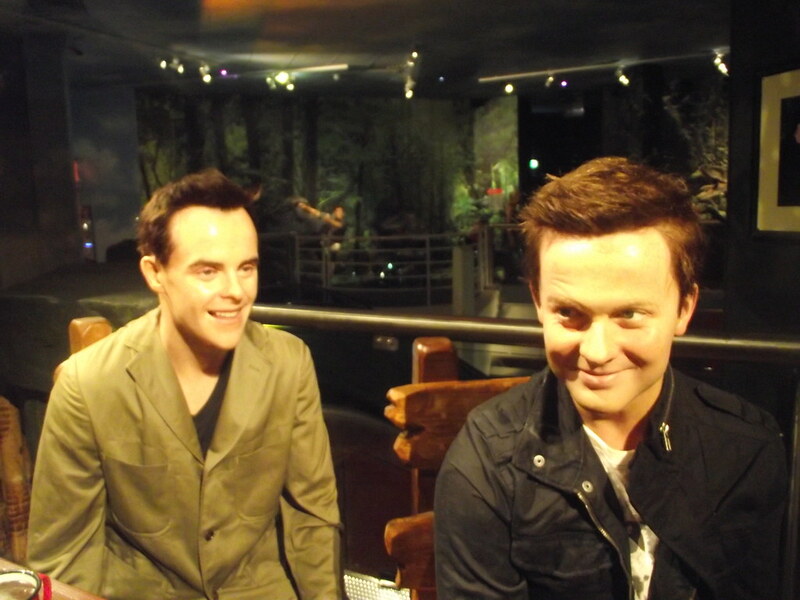 Blackpool Madame Tussauds is home to some stunning wax figures of everyone’s favourite celebrities and action heroes. 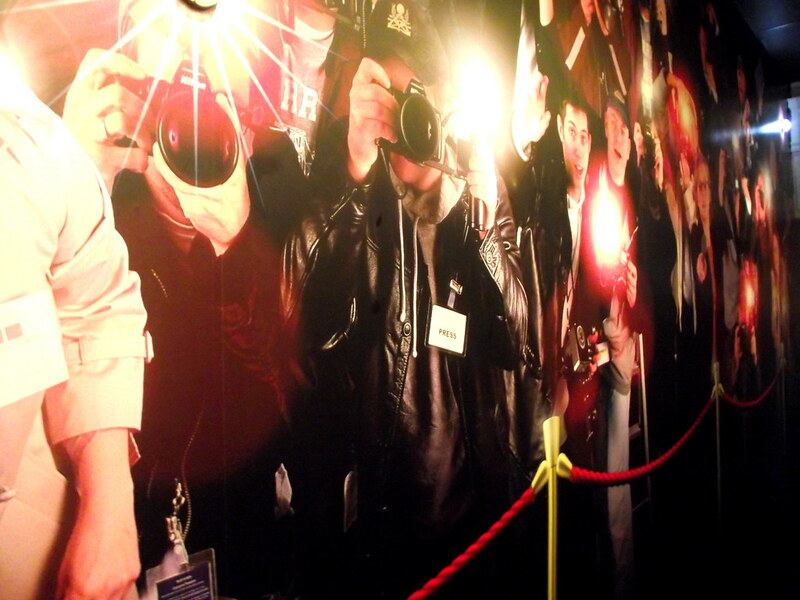 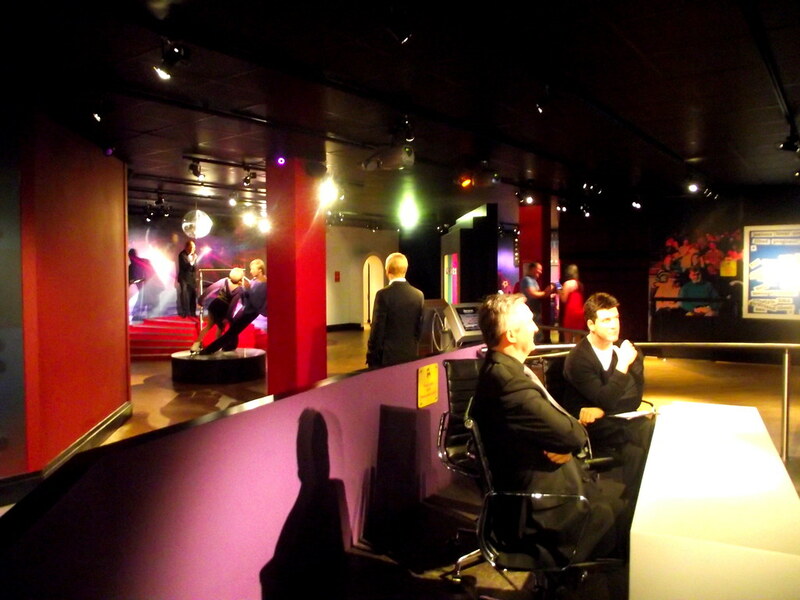 Start off by getting your photo taken with all your favourite TV actors before meeting icons such as Lady Gaga & Cheryl Cole! 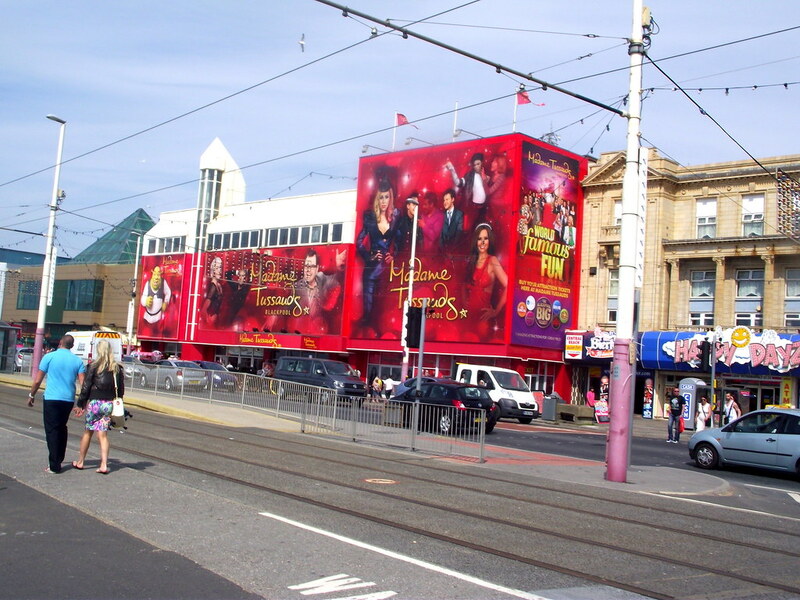 Blackpool is home to some less conventional characters, TV comedians such as Keith Lemon, Alan Carr and Jonathan Ross to name a few. 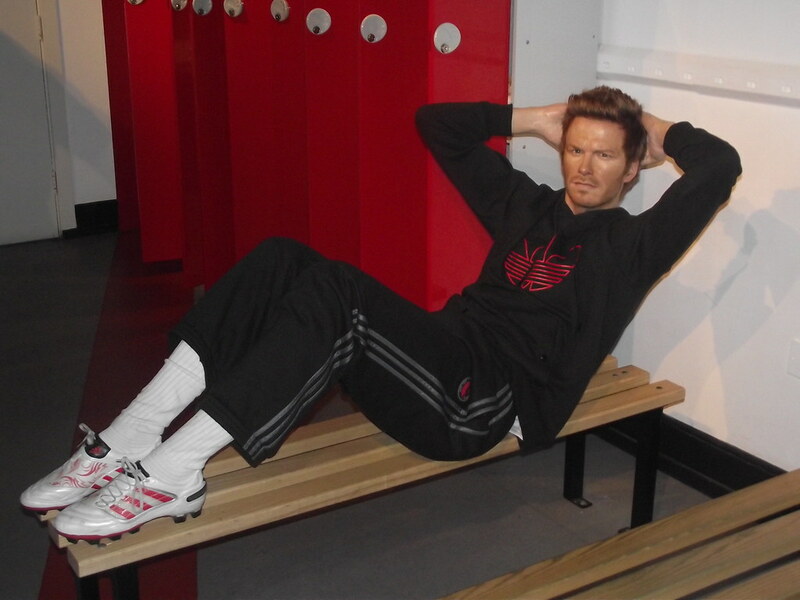 The likeness of the statues is incredible and as you snap photos, people will believe you have met the celebrities in real life! 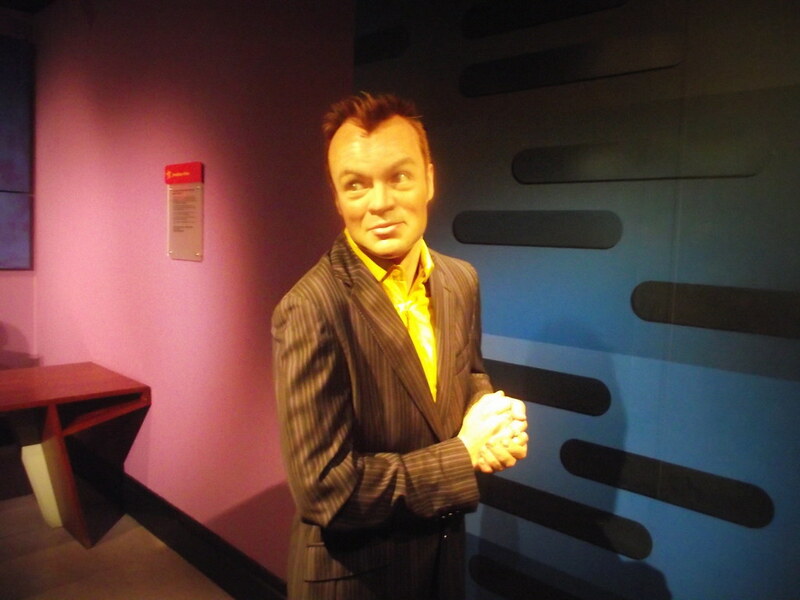 Another fantastic exhibition shows some fantastic film characters such as Shrek, Spiderman and more. 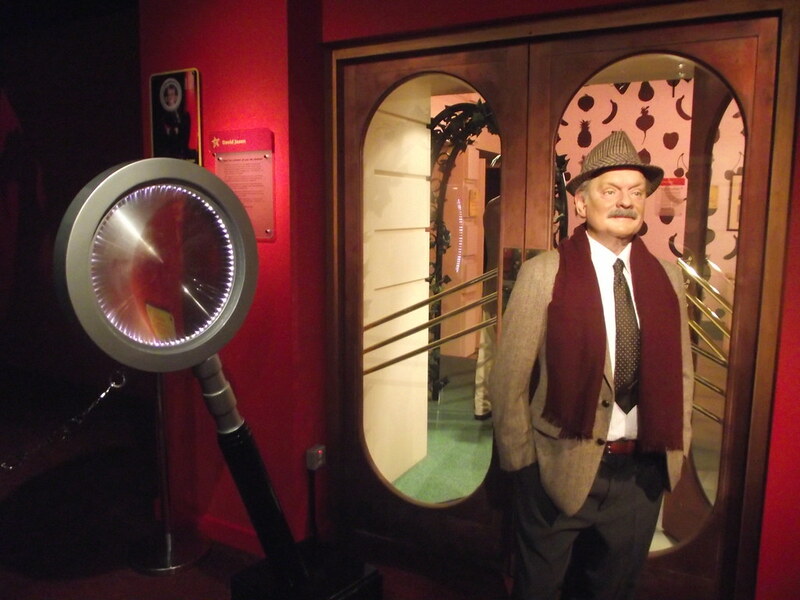 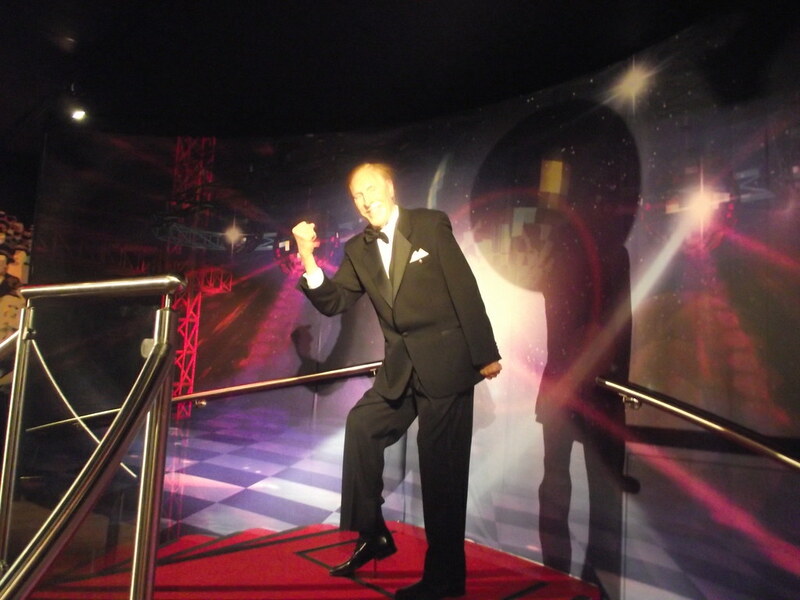 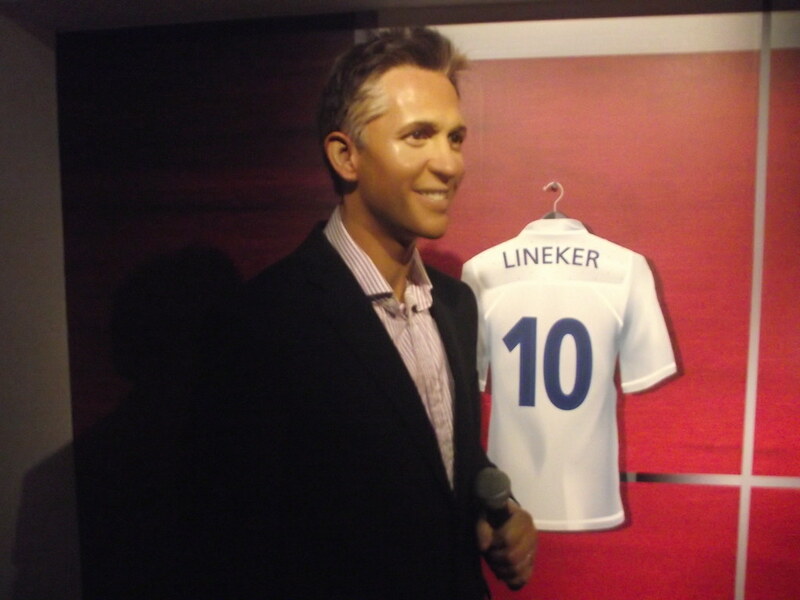 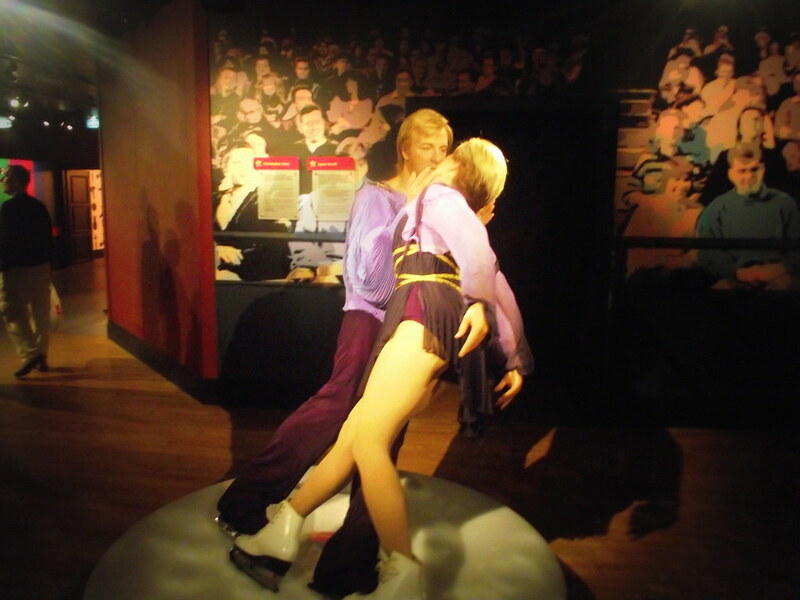 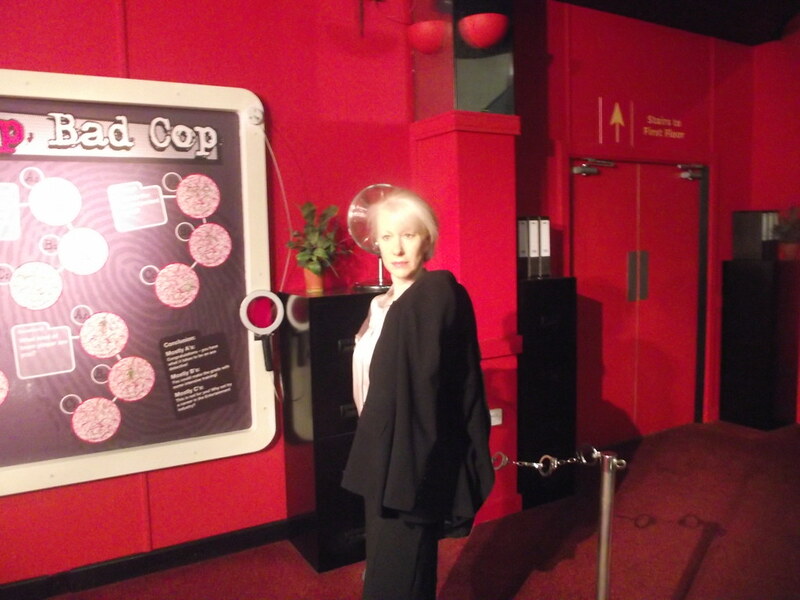 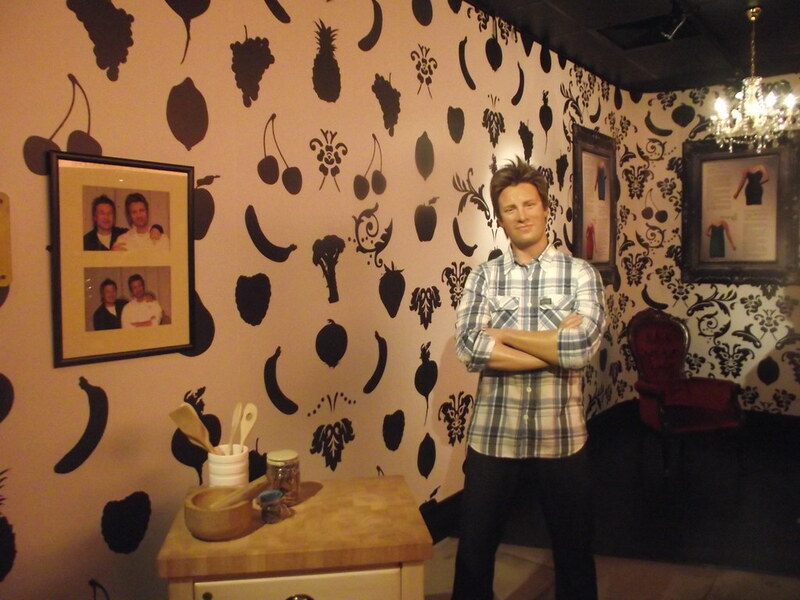 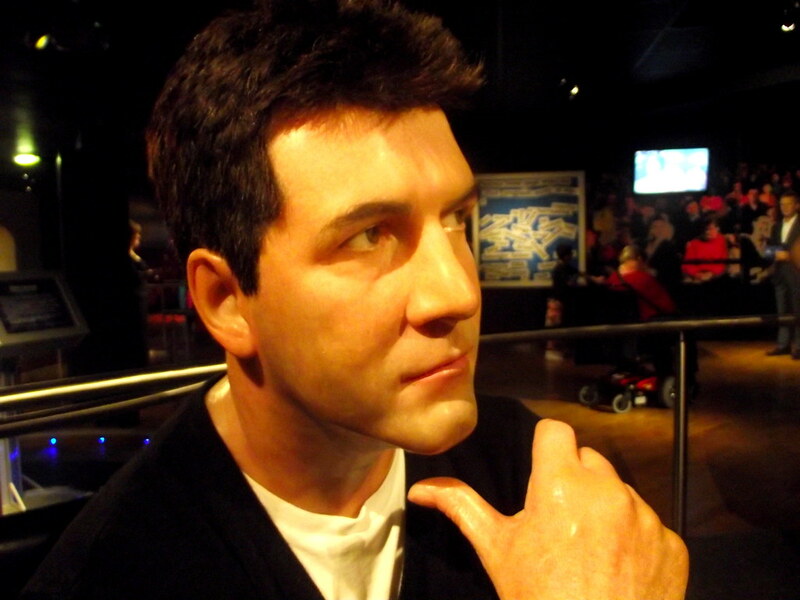 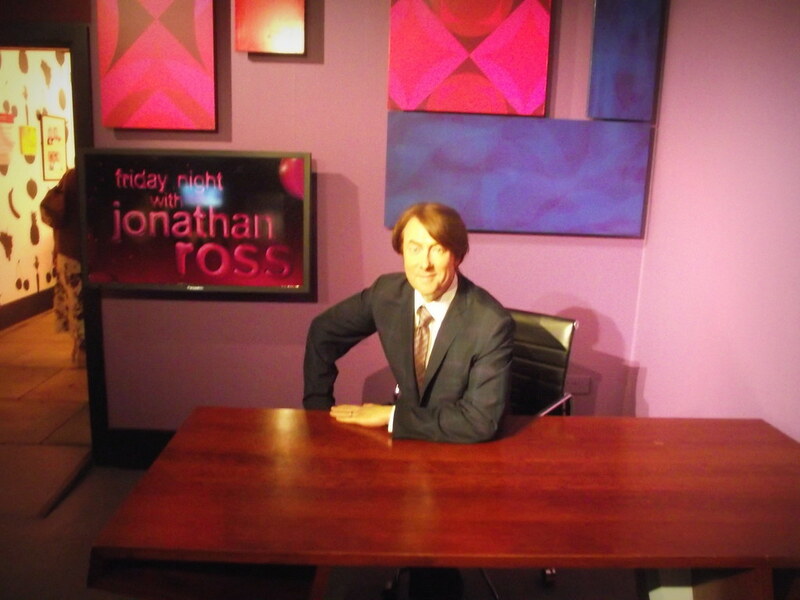 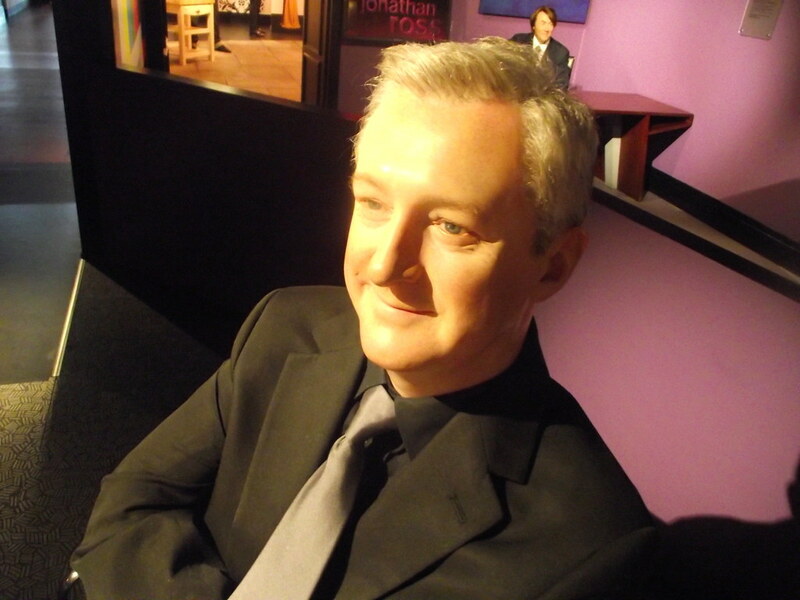 Make sure you head to Madame Tussauds Blackpool if visiting the area.